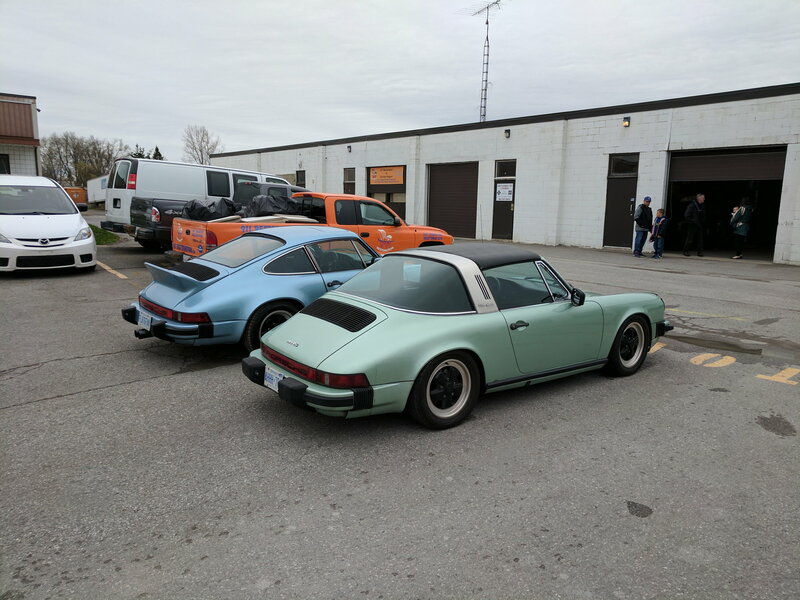 What's driving the Air-cooled market? Whats driving entry level air cooled porsche market? And Cam! Making his cars looks awesome! This isn't entry level. Nice car Cam. I think this one is still worth saving. The article is somewhat point on. If you're at Luftgehuhlt thats being held in California this weekend you'll see a ton of young people with air-cooled cars. 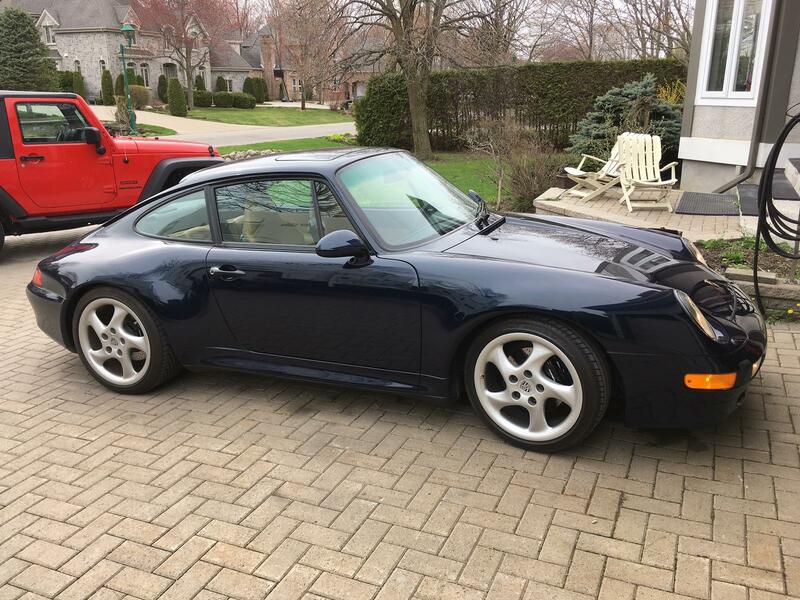 Mark that 993 C4S is superb! I'd say the same for your new ride! Looks sweet! Nice car. Have to admit my eyes were drawn to your driveway stones. Question, how old and will it last? Have a crumbling pave up north and am considering something like this. 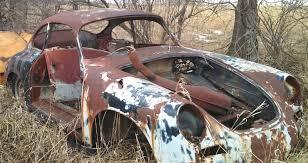 Stupidity is driving the aircooled market! Fine by me, I was happy to take their money when it came time to sell! 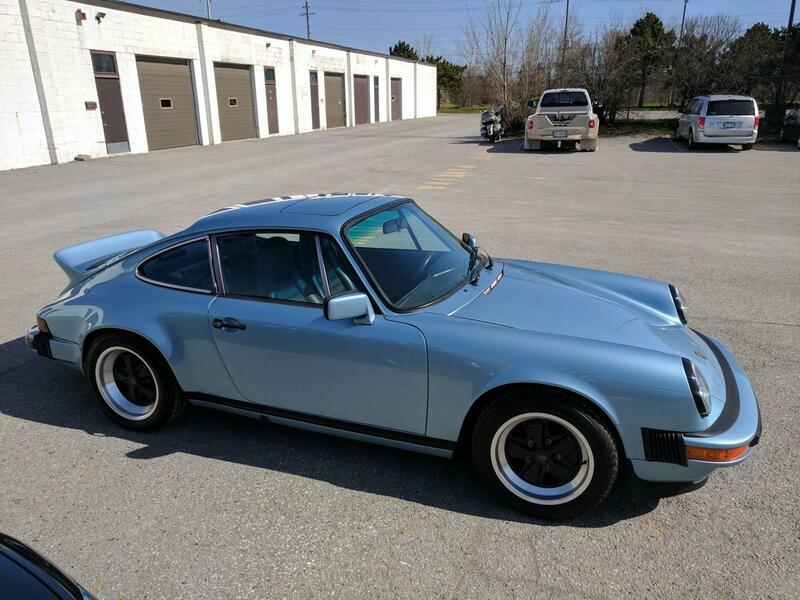 Quick Reply: What's driving the Air-cooled market?